Samsung’s Galaxy J3 2017 is sailing with snapdragon 430 chipset where Octa-core processor clock with the speed of 1.4 GHz. 2 GB of RAM is included in the package to enhance Samsung Galaxy J3’s multi-tasking ability. 8/16 GB of built-in storage is also provided to install applications and other important things you want in your phone. 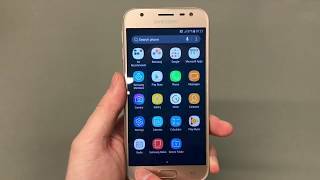 Galaxy J3 2017 by Samsung is running on the most recent OS which is Android OS v6.0 Marshmallow. 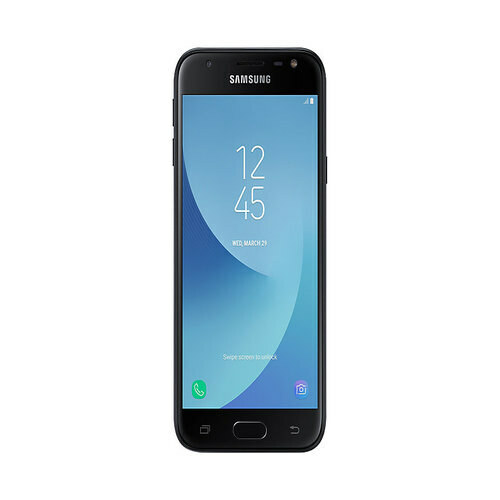 This operating system is more reliable than others and it can easily navigate Samsung J3 2017 according to your wish. 8 MP back camera is stuffed on the back which is accompanied by LED light and many other features to improve the image result while taking pictures in dark.